“Classy” Freddie Blassie was one of the most hated heels in professional wrestling history. 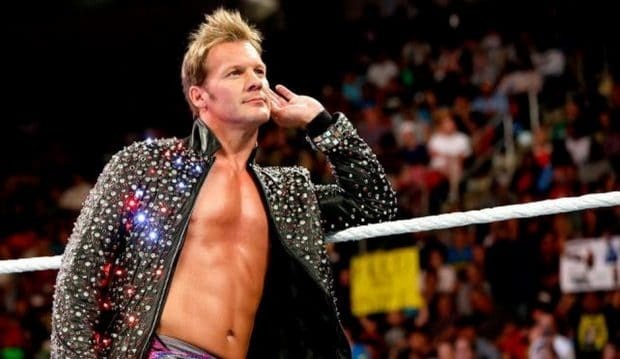 He knew how to antagonize the fans, how to “get heat”, and death threats were frequent. Blassie triggered over one hundred heart attack-related deaths in Japan, was stabbed by incensed fans twenty-one times and was even once doused with acid. All the while, he reveled in his role as a bad guy. Keith Elliot Greenberg has been doing his part to preserve professional wrestling history for the past few decades. 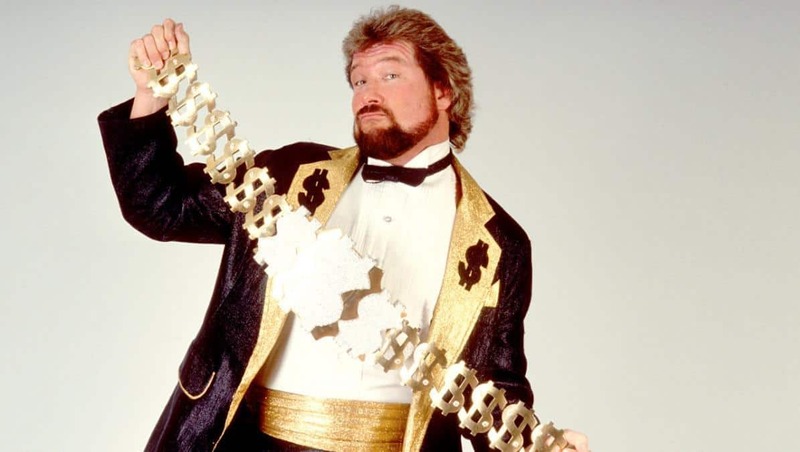 The “Shakespeare of WWE” made an appearance on The Genius Cast back in early December and he certainly had a few good stories up his sleeves! 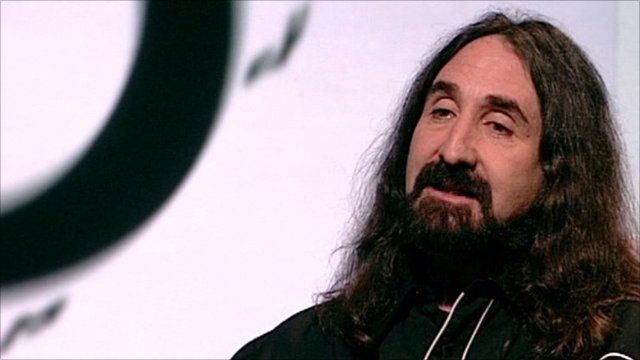 Outside of being an award-winning television producer, the New York Times best-selling author began writing about professional wrestling for a number of newspapers and magazines in the 90s and from there moved on to become a regular writer, contributor, and reporter for WWE. 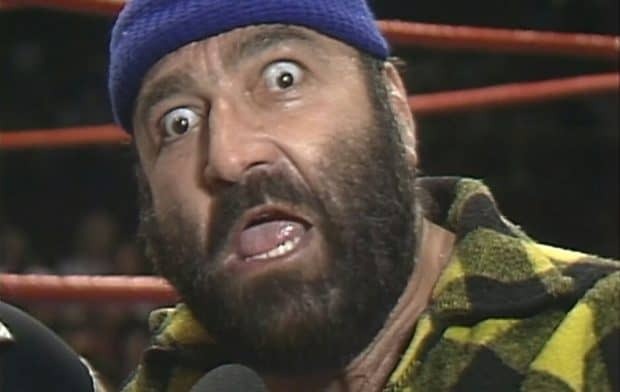 He has written a number of wrestling biographies including Freddie Blassie’s The Legends of Wrestling, Ric Flair’s To Be The Man, “Superstar” Billy Graham’s Tangled Ropes, and the unreleased biography of The Iron Sheik which, despite being chockful of stories that would be sure to make your jaw drop, will never see the light of day. 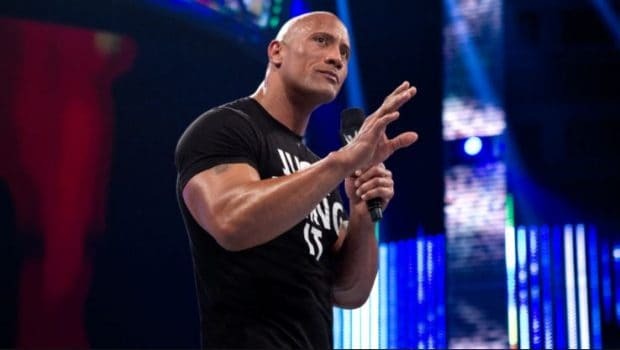 Most recently, he co-authored the 2016 edition of WWE Encyclopedia of Sports Entertainment. 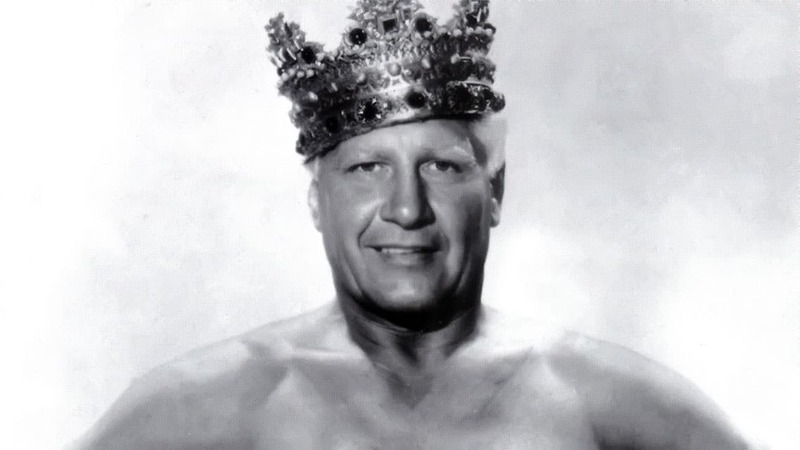 While writing The Legends of Wrestling, Greenberg got to know Freddie Blassie quite well and mentioned in his appearance on The Genius Cast that Blassie really opened up to him. 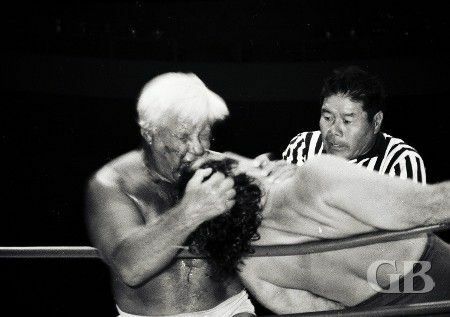 Blassie, well-known for exaggerating a story or two, stated that when he was wrestling Rikidozan in Japan, one hundred Japanese wrestling fans dropped dead of heart attacks because the matches were so gory. Blassie also told Greenberg that women used to come up to him on the street and just gawk at him because he was God’s gift to women! Over his 22-year wrestling career, Freddie Blassie had many notable feuds. 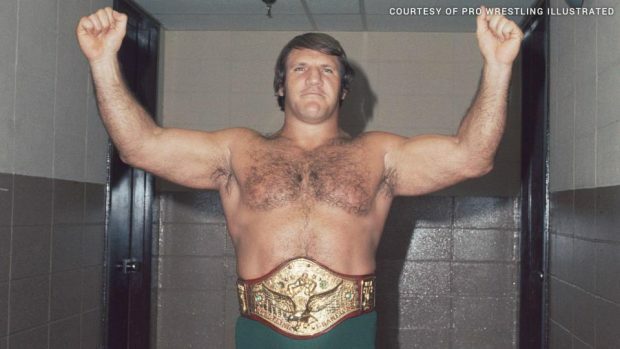 One that stands out was his rivalry with Bruno Sammartino in the early 1960s. 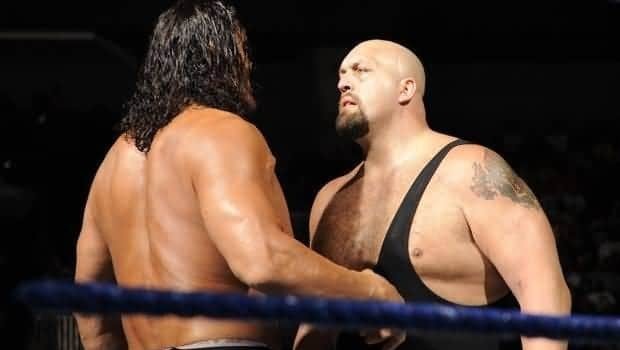 The two of them had a great relationship off camera, but because kayfabe was well and truly protected during this time in the business, unless you were on the inside, you never were to know that a heel and face got along in real life. As Greenberg shares it, Bruno used to have many people follow him around in the back, many of which were purported to be in the mob. In one memorable instance, Blassie, playing up the heel character, would berate Bruno’s followers backstage with promos, calling them derogatory names such as “grease ball” and “spaghetti bender”. Of course, these mobsters thought he was putting them down for real. 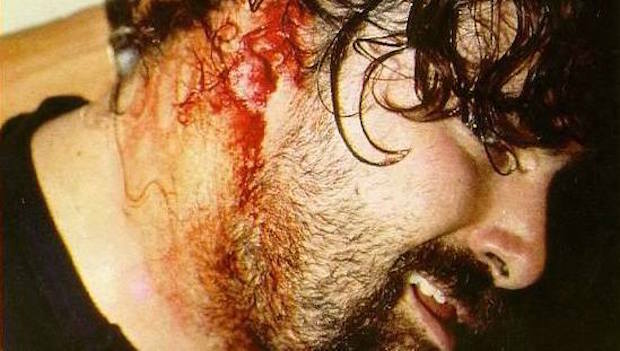 By doing this, he saved Freddie Blassie’s life. 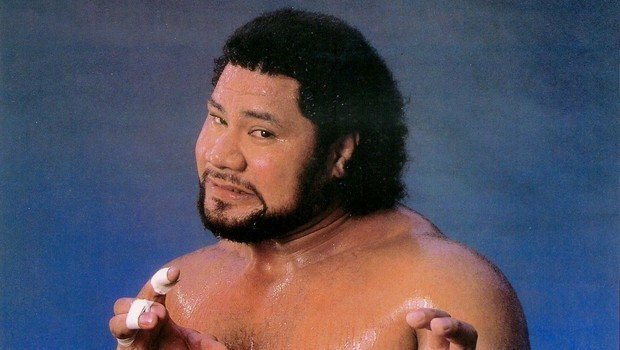 Lanny Poffo, speaking to his friend Keith Elliot Greenberg on The Genius Cast, shared the story of the time he and Freddie Blassie were in Hawaii in 1968. Lanny was only 12 or 13-years-old at the time. Lanny approached Blassie, who always had three girls with him, saying he “needed some relief”. Poffo at first played it small and declined. However, Blassie said he would toss his drink in the sand if he didn’t drink it, so Lanny took the offer. 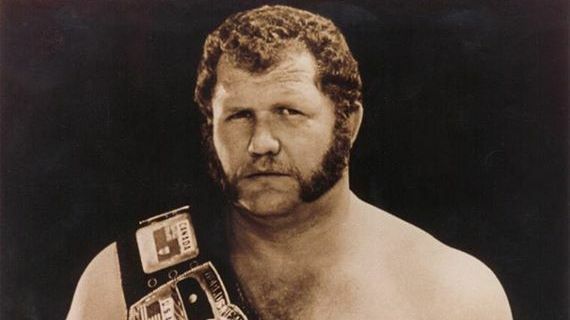 Lanny stated that though Freddie Blassie never knew how to save his money well, he always had enough due to the fact that he was never a drinker and saved a lot of money in that regards. Blassie’s father was a heavy alcoholic. He hated his father for it and hated how his father never had any self-control over the matter, as well as being abusive towards his beloved mother. 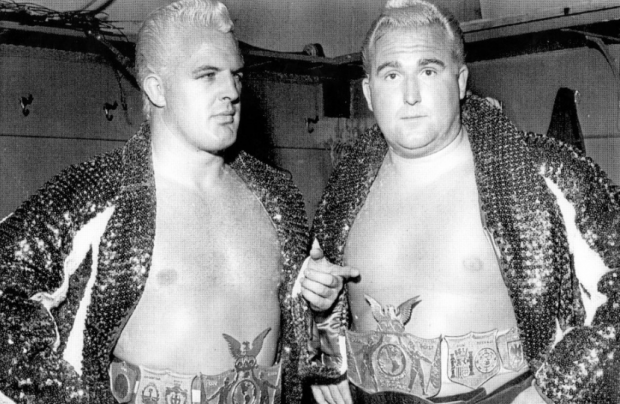 According to Greenberg, Gorgeous George, towards the end of his career, wanted to form a tag team with Blassie, however, Blassie wanted nothing to do with him because he too had a massive drinking problem and felt that it would “hit too close to home”. 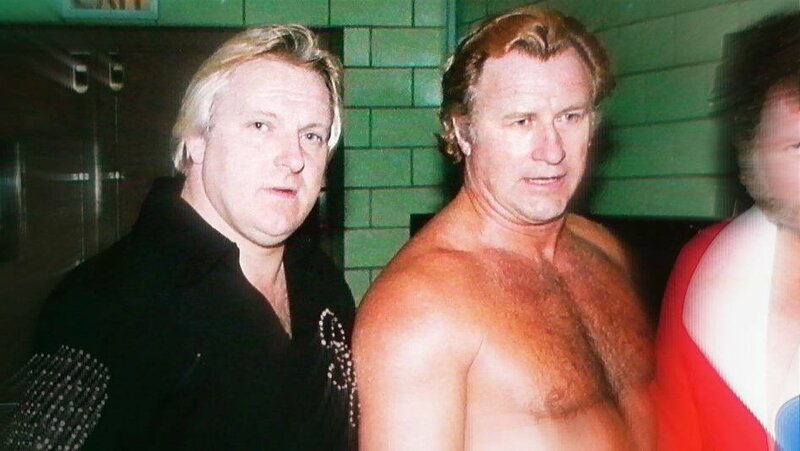 Blassie also resented “Superstar” Billy Graham, at first, due to his association with Dr. Jerry Graham, who in kayfabe was Billy’s older brother. Lanny would go on to state that Jerry Graham “had no business living the last 15 years of his life” due to his drinking problems. 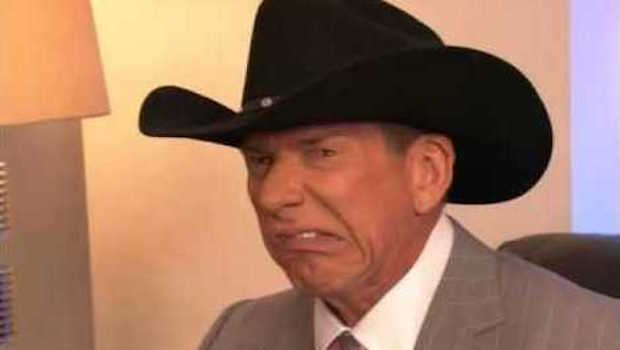 Lanny said that if a wrestler had a bottle of cologne in their bag, or even rubbing alcohol, Jerry Graham would take it out and drink it. Greenberg would add that Jerry Graham’s drinking issues may have been combined with mental illness. Towards the end of Freddie Blassie’s life, he began to realize that it all may be coming to an end soon. He felt this was his chance to tell his life story before moving on. Blassie would show Greenberg dozens of notebooks with “beautiful cursive handwriting” in which he kept track of all of his matches during his career including personal anecdotes. At Freddie Blassie’s wake, a family member came up to Keith Elliot Greenberg saying that Freddie’s son had read the book and was ready to make peace with his father, however, sadly, Freddie passed away before he could ever speak to his son again. Greenberg’s memoir on Freddie Blassie was released just three weeks before he died in 2003. He had been in poor health for quite a while and it was as if he wanted to wait to get his story out before he passed on. Freddie accomplished that goal and did so in grand style, as only he could. 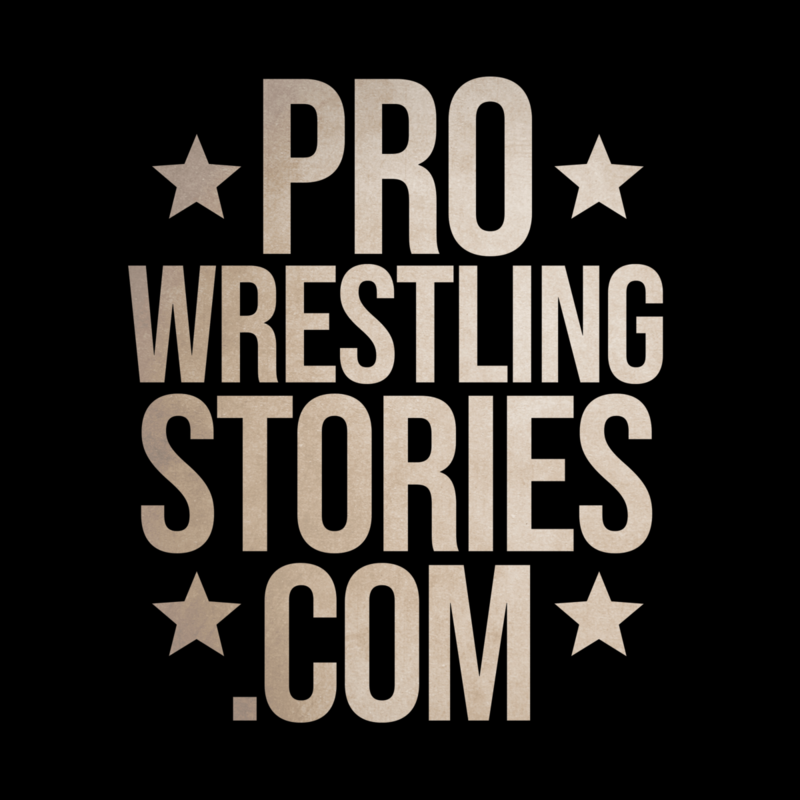 JP Zarka is an educator, editor-in-chief of ProWrestlingStories.com, and co-host/producer of The Genius Cast with Lanny Poffo. Got feedback? Reach out to him on Twitter here or send us an EMAIL. This article was written with support from Jack O’Hara who can be reached by email HERE.